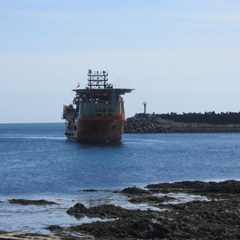 From 1st January 2014 the Workshop, Repair and Agency Services of The Ramsey Steamship Company became Ramsey Shipping Services Limited. 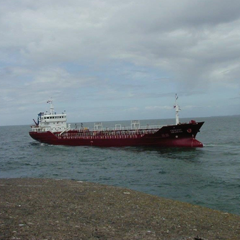 Ramsey Shipping Services Limited (RSS) a Workshop, Repair and Agency Service based in Ramsey, Isle of Man. Ramsey Shipping Services Limited is part of the EMCS Group of companies, managed by EMCS International Limited. 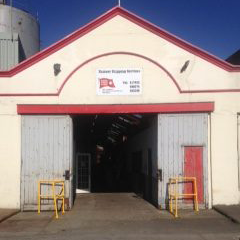 RSS Workshop handle any manner of marine (or industrial) steel, mechanical or workshop based repair with a dedicated workforce holding many years of experience and covering the Isle of Man. 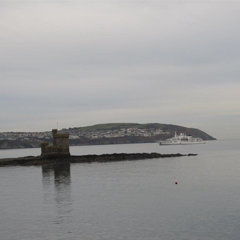 Full agency services offered for any type of vessel calling in Isle of Man waters/Irish Sea. RSS are an accredited sub-agent of Lloyds Register and represent the Classification Societies interests in the Irish Sea. Sale and purchase, insurance renewal, damage repair, etc., by a local, accredited surveyor with professional indemnity insurance. Engine servicing, repairs and overhauls. Qualified and experienced engineers offering all manner of machining, turning, welding and fabrication services.